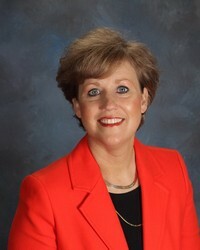 Cathy Dotson serves as the Elementary Principal of Wilmington Christian Academy in Wilmington, N.C. She has 21 years of experience in Christian education. We are excited to have her as our speaker for this seminar and anticipate the Lord to use her in great ways. The seminar will begin at 10:00 a.m. and will end at 3:00 p.m. A light lunch will be served. Please contact the church office at (336) 379-8380 with any questions.